The Yarra Valley is famous for being home to the Chardonnay and Pinot Noir. Even better than this, the valley is also famed for being one of the best destinations in Australia for the ultimate wine tour experience. Here’s a guide for first timers set on exploring what Yarra Valley has to offer. Wine tasting at Yering Farm. The proximal location of Yarra makes it easy to explore the entire region in one day. One can opt to seek the help of a wine touring company, hire a driver and go on a private tour or simply explore the vineyards on a rented bike. One can also explore the valley from a hot air balloon, an option that offers a wide view of the vineyards. Visitors with little or no time to explore during the day can take advantage of overnight packages offered by some of the resorts in the area. You can boast about having extensive knowledge about wine. But it isn’t until you get to the wine tasting part that you realize that the much you know could easily pass for a needle in the haystack. Or maybe you already realize that you don’t really know much about wines. Whichever the case, you’ll be thankful to winery staff that always ensures that they walk you through wine tasting tips. They also provide information on different ingredients used to make wine and the wine making process. • Smell the wine and see if you can identify any of the added sediments. • Look at the wine through the glass and take note of its color and clarity. • Swirling the glass helps open the aromas. This also helps in identifying the added sediments. • The best part of wine tasting is the actual tasting of the wine. Hold it in your mouth and try to detect different tastes. • Balgownie Estate – Other than its wine, Balgownie is also famous for its spa, resort and restaurant which offer unobstructed views of the vineyards. • Yering Farm – This is a chic-rustic styled winery set whose grapes are handpicked thus high quality wines. As it is owned by a family, the winery is very intent on attending to small details. • Yering Station – It is a rustic winery set on a hilltop, and is mainly famous for its gorgeous space that offers awe-striking views of the vineyards below. The tasting bar is a favorite for many revelers. The Yarra Valley is a great place to explore at any time of the year. 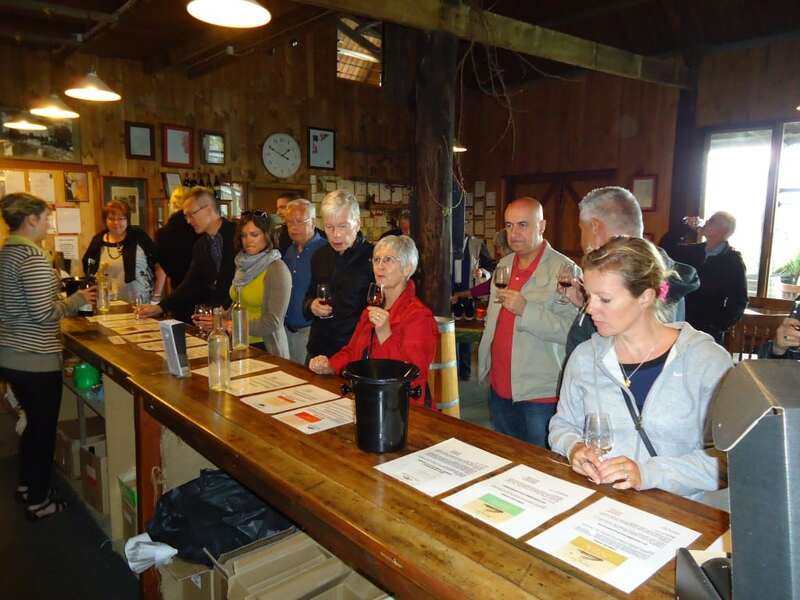 Our Yarra Valley wine tours are designed to make your trip to Yarra Valley a memorable one!